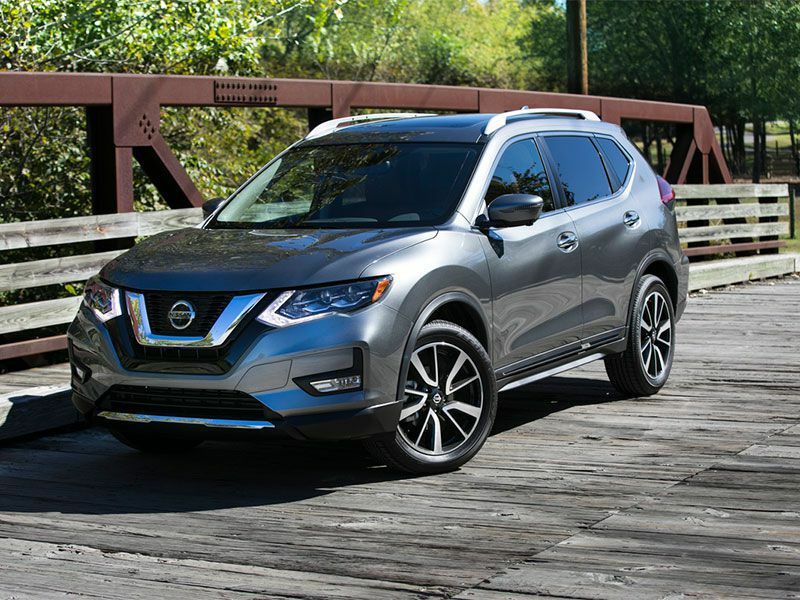 The SUV is the preferred family transportation of our time, and that means that the same values that have driven the family-car market for generations now apply to these formerly just-for-fun vehicles. Families demand safety, utility, and up-to-date features, and automakers compete to provide the most value for the lowest price. 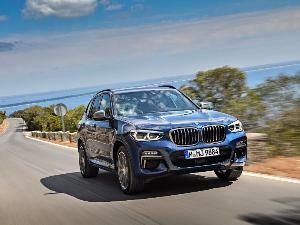 So, to help you narrow your test-drive list, here’s our take on 10 current SUVs that provide the best value for your dollar. They come in all sizes, from different automakers, and with different feature sets, but each one offers a great bang for your buck. So, to help you narrow your test-drive list, here’s our take on 10 current SUVs that provide the best value for your dollar. They come in all sizes, from different automakers, and with different feature sets, but every one offers a great bang for your buck. 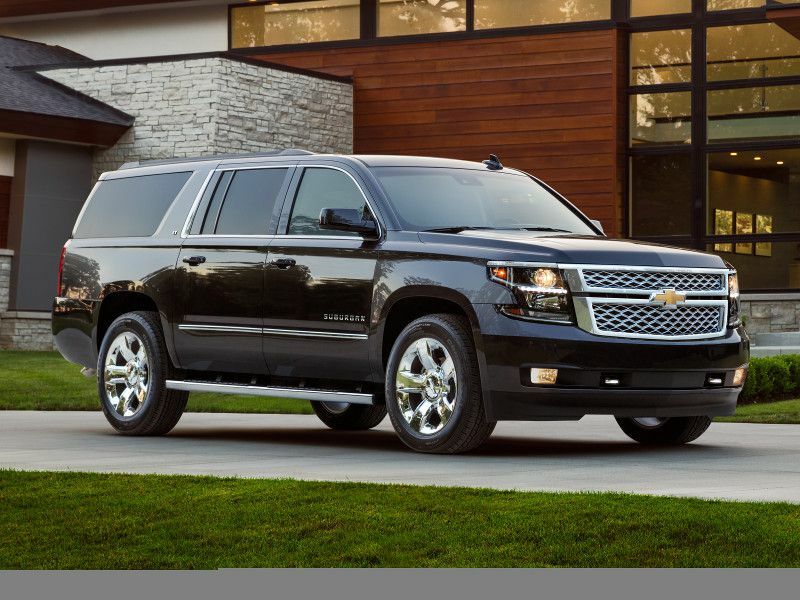 When you really need a full-size SUV to do it all, the Chevrolet Suburban is a great choice. In one form or another, this vehicle has been in production since 1935, and Chevy knows what it's doing. You’ll get seating for up to nine passengers, towing capacity up to 8,300 pounds, and up to 121.7 cubic feet of cargo capacity with all rear seats folded down. Like all GM products, the Suburban is equipped with 4G/LTE data capability to create a Wi-Fi hotspot in the vehicle, and a rear entertainment system is available. Rear park assist is standard equipment on all trims, with front assist available. If the Suburban is too big for you, consider the related Chevrolet Tahoe for a full-size cabin but a little less cargo volume. If your family needs an SUV but your heart craves a sporty driving experience, you don’t have to spend big money on a European brand. 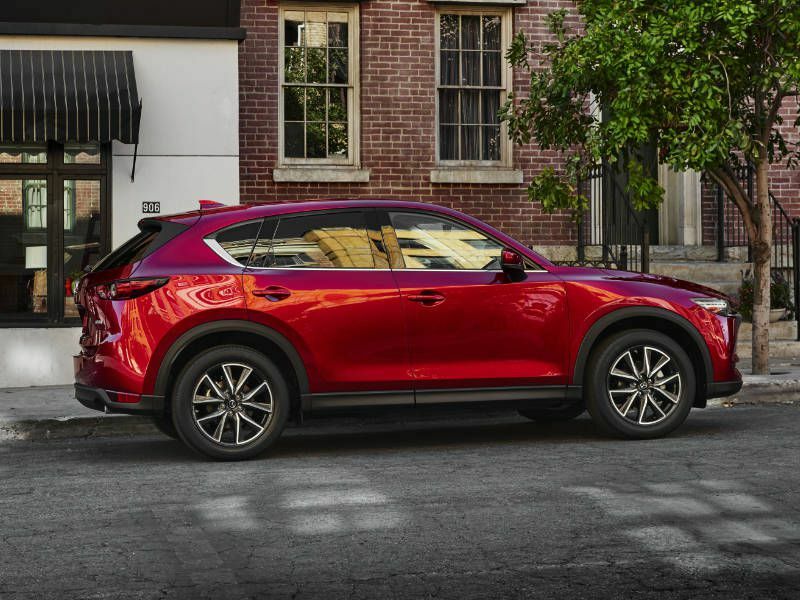 The compact Mazda CX-5 gives you seating for five and a great driving experience you won’t find in other vehicles at this price point. Mazda has developed an industry-exclusive G-Vectoring Control that uses engine torque to increase traction during cornering, giving you precise and confident steering. The CX-5 is also a great choice for winter driving because of Mazda’s unique predictive all-wheel-drive system, which uses information from a variety of vehicle systems to predict loss of traction before it happens, and engages the AWD system to maintain stability. Kia delivers fantastic value with its mid-size Sorento crossover. With seating for up to seven passengers, the Sorento leads in customization options. You can choose the economical 2.4-liter engine or the more powerful 3.3-liter V6, or get a sporty 2.0-liter turbocharged engine. 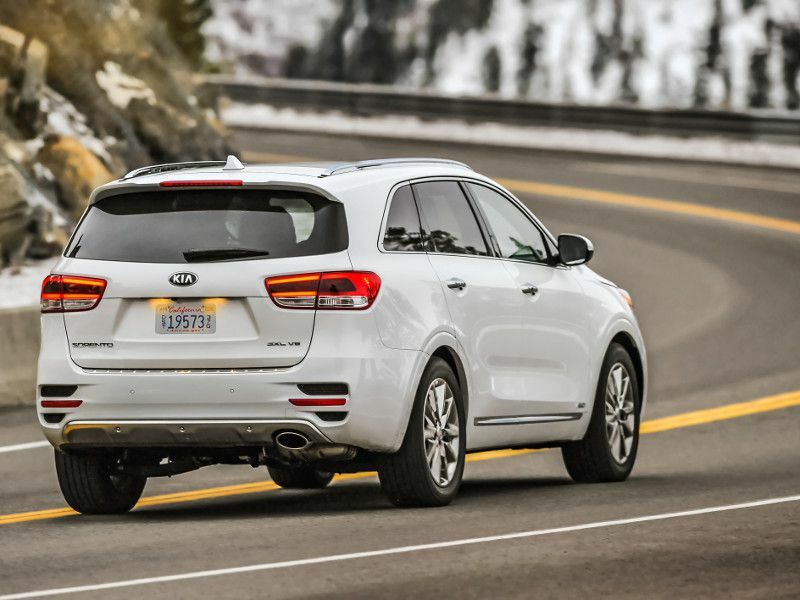 Kia offers seven different trim levels ranging from basic to luxury and all trims are available with front-wheel drive to save some money, so you can always find a Sorento to meet your budget. The Sorento offers up to 73.5 cubic feet of cargo capacity, or up to 38.8 cubic feet while carrying five passengers. Base towing capacity is 2,000 pounds, but with the V6 engine and AWD, the Sorento can tow up to 5,000 pounds. One more thing: The Sorento is an IIHS Top Safety Pick, and received five stars from NHTSA. 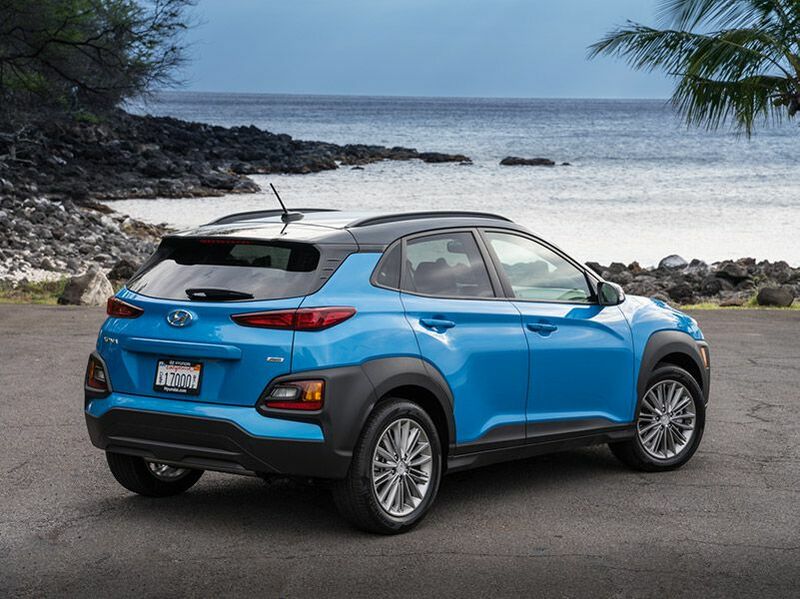 The 2018 Hyundai Kona subcompact is one of the newest SUVs on the market, and it’s been making waves. 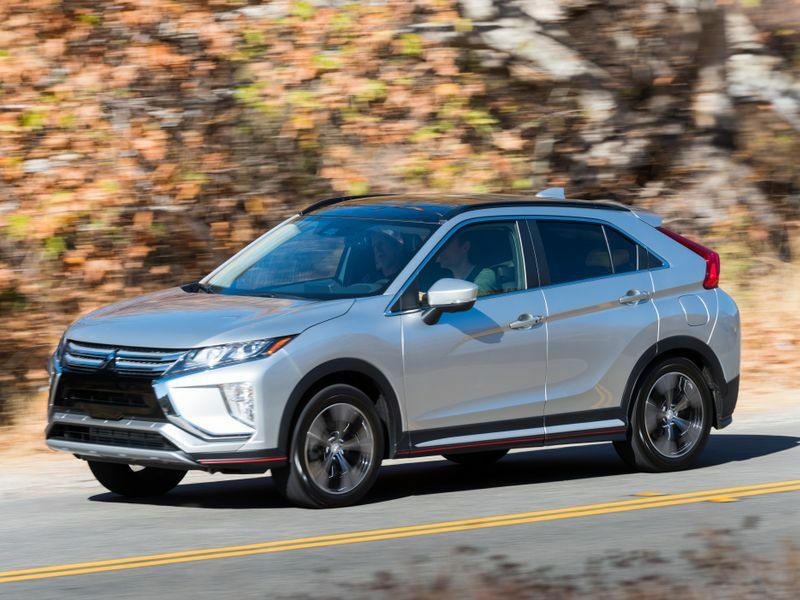 This subcompact crossover features a car-like driving experience paired with impressive AWD capabilities, and it starts under $20,000. You can buy the top trim with all the luxury and tech features for about $26,900. The Kona features your choice of a 2.0-liter or 1.6-liter turbocharged engine with up to 175 horsepower and 195 pound-feet of torque. 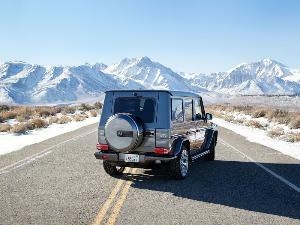 The standard transmission is a six-speed automatic, while a seven-speed dual-clutch unit comes with the turbo engine. 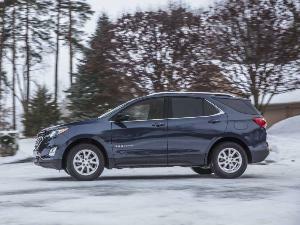 All-wheel drive is optional on all trim levels. Heated leather front seats are standard in the top trims, along with an 8-inch color touchscreen stereo with navigation. Another great-value subcompact crossover SUV is the Ford EcoSport. The standard engine is a 1.0-liter EcoBoost turbocharged three-cylinder with 123 horsepower and 125 pound-feet of torque, though you can also choose a 2.0-liter four-cylinder with 166 horsepower and 149 pound-feet. A six-speed automatic transmission is standard with front- or all-wheel drive. 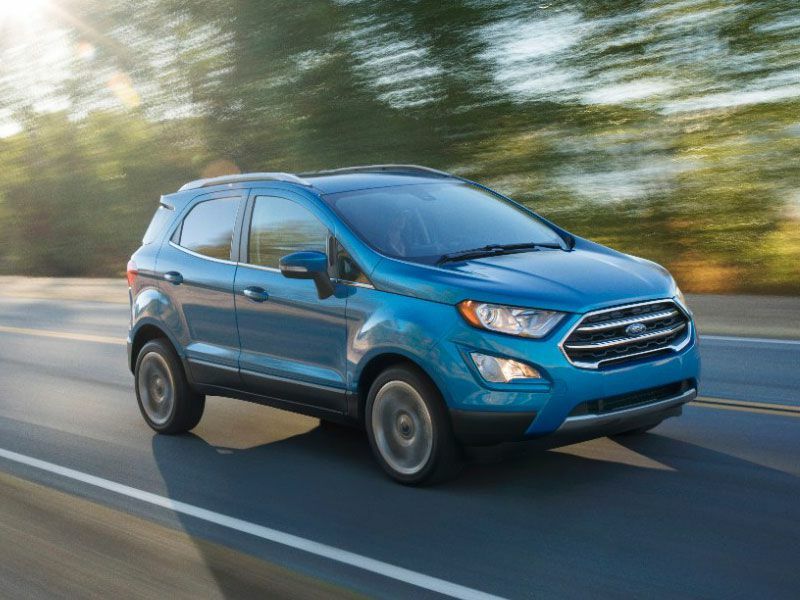 The EcoSport is rated at up to 27 mpg in the city and 29 mpg on the highway. The EcoSport is small on the outside but offers up to 50 cubic feet of cargo space, and will seat five passengers. The most basic EcoSport with the 1.0-liter engine starts with a sticker price of $19,995, but with current incentives, you could drive away for less. If you have dreams of off-road adventures, the subcompact Jeep Renegade offers traditional Jeep scrambling and climbing capability for a lightweight crossover price. With Jeep’s Active Drive 4x4 system and the Selec-Terrain traction management system, you’ll be impressed with the Renegade’s abilities. For serious off-roading, choose the Trailhawk trim with dual-range Active Drive Low and crawl mode. 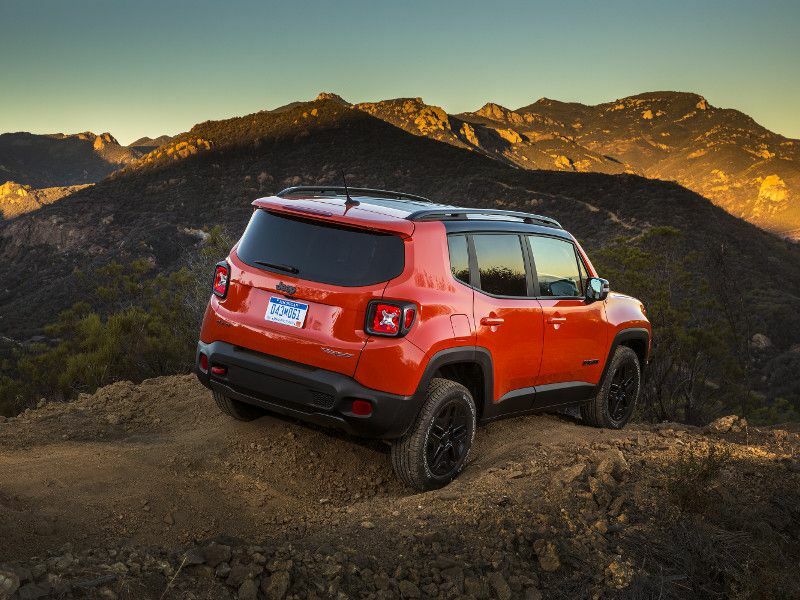 With Active Drive 4x4, the Renegade starts around $21,390, with a 160-horsepower 1.4-liter turbocharged engine and a six-speed manual transmission. 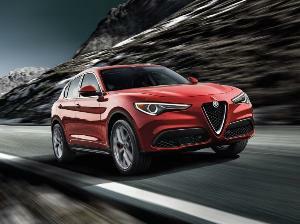 Or choose the 2.4-liter engine for 180 horsepower and a nine-speed automatic. One more feature to ask about is Renegade’s unique MySky removable roof panels. You don’t have to trade off usable capacity with the Eclipse Cross since you get 48.9 cubic feet behind the front seats. But you get a full set of up-to-date features, including a 7-inch touchscreen display audio system, a rearview camera, Bluetooth, LED running lights, and 16-inch alloy wheels all on the base trim for about $25,025. 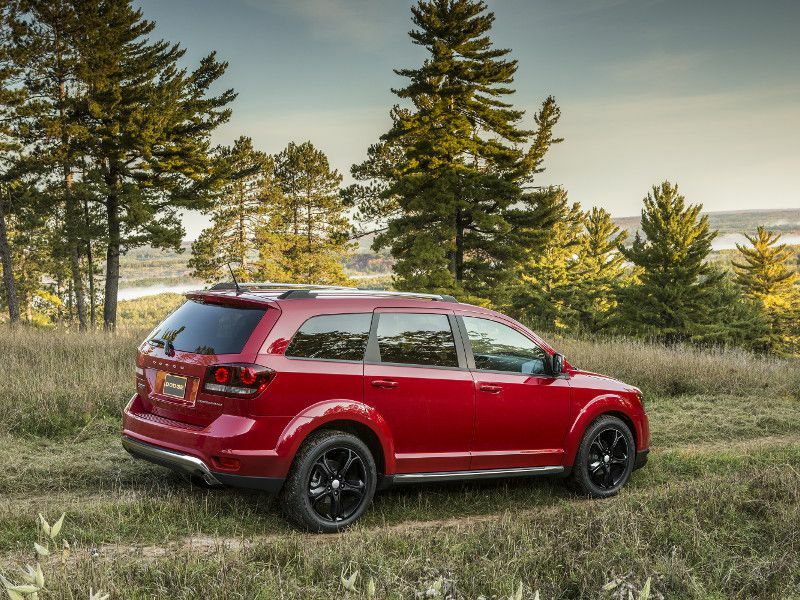 Dodge builds style into every vehicle, and while the Journey crossover is often overlooked, it provides strong value. 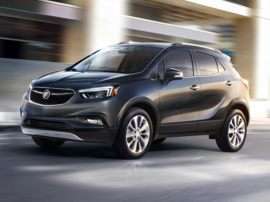 Starting at $24,340 with front-wheel drive, the mid-size Journey crossover seats seven passengers, making it a great choice for families. The standard engine is a 2.4-liter four-cylinder, but a 3.6-liter V6 is also available. One thing to note about Journey is that this SUV will travel over 500 highway miles on a single tank of gas. 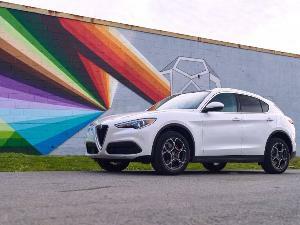 With the four-cylinder Journey, you can still tow 1,000 pounds. That rises to 2,500 pounds with the optional 283-horsepower V6. Driving enthusiasts will want to check out the GT trim, which includes a high-performance suspension, heated front seats, and a heated steering wheel. 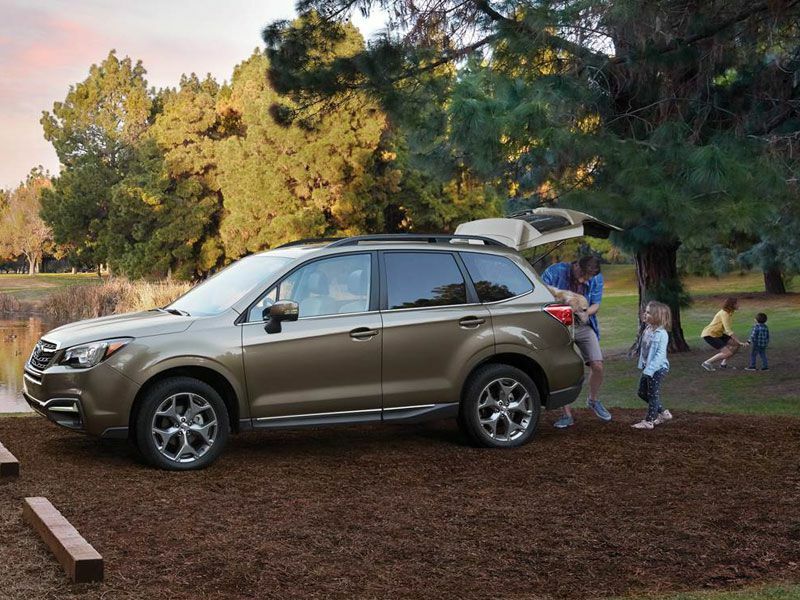 Subaru is a gold standard for all-wheel drive crossover SUVs, and the brand’s reliable Forester offers the best value for utility and reliability. Subaru proudly points out that 97% of Foresters sold in the last 10 years are still on the road today. 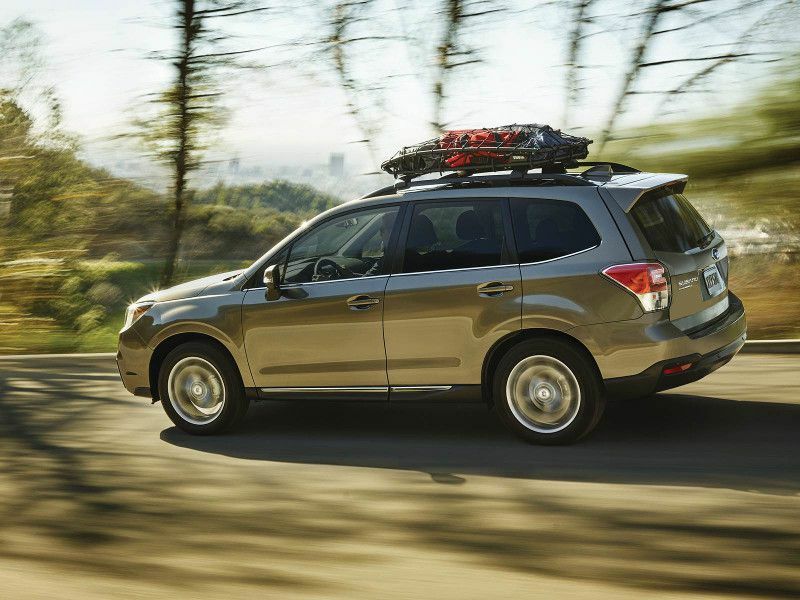 There’s no extra charge for AWD with a Subaru; it comes standard on every Forester. The 2.5-liter boxer engine has been in development for decades, and it gives you up to 32 mpg in highway driving. All Foresters come with either a six-speed manual transmission or Subaru’s LinearTronic continuously variable automatic. Every Forester also provides 8.7 inches of ground clearance and Subaru’s Starlink multimedia smartphone integration system, which includes Bluetooth hands-free and USB/iPod control capability.